We are a non-profit organisation run by its members, and a like-minded group of professionals whose aims are to create a working relationship of trust and respect by supporting, educating, developing and inspiring businesses across Derbyshire to grow and expand their opportunities and profitability. We have an environment where local companies develop new opportunities through Learning from one another to grow each others businesses. Guest fee - £15 on the day. See website for further information on membership. There are currently no networking events scheduled. 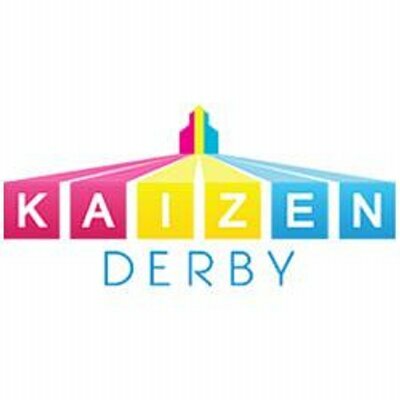 If you want to get in touch with Kaizen Derby then please use the links on the left.